The F1 pre-season tests are scheduled to get underway and it seems like it is business as usual with all three engine manufacturers, Mercedes, Renault and Ferrari reportedly at loggerheads over this years V6 turbo engines. The dispute, according to Auto Motor und Sport, is apparently over the necessity of a protective cover for the turbocharger which weighs in at a heavy 3 or 4 kilograms. 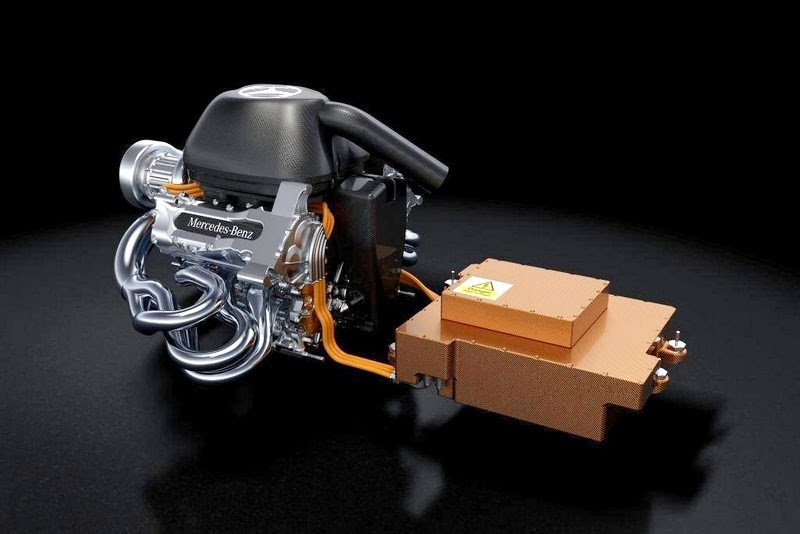 Renault and Mercedes are of the opinion that the cover is required for safety reasons, in the event of a failure in the turbocharger, but the Italian marquee wants to leave the cover off.